Not all Microsofties have to live on this Eastside, this one wanted a downtown Seattle condo. 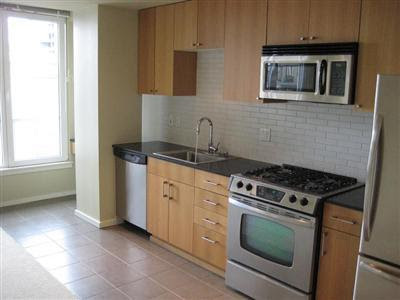 Looking for a great value and a great location we focused in on Belltown and Downtown and looked for Developers clearing out their last inventory or Seller’s with properties that have been sitting on the market for a while. We hit the jackpot with a great unit in the new construction Parc building on Cedar and Western. With this never before lived in open one bedroom home on the top floor with 2 parking spots, we had found the one! And for a great bargain!